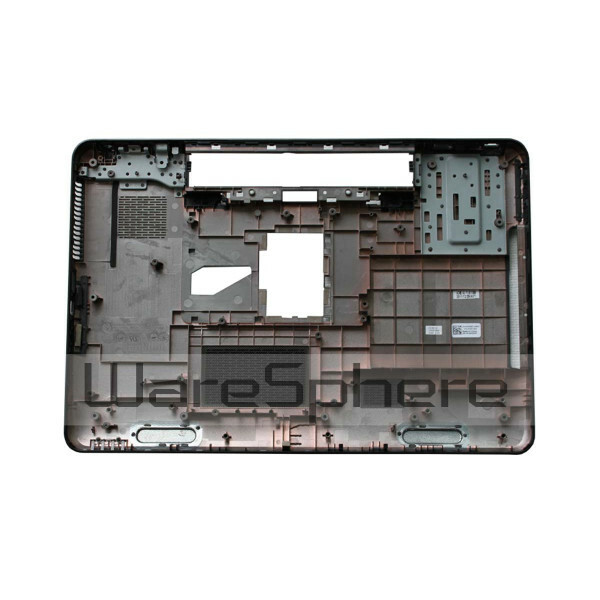 Original Bottom Case Assembly for Dell Inspiron 17R N7110. 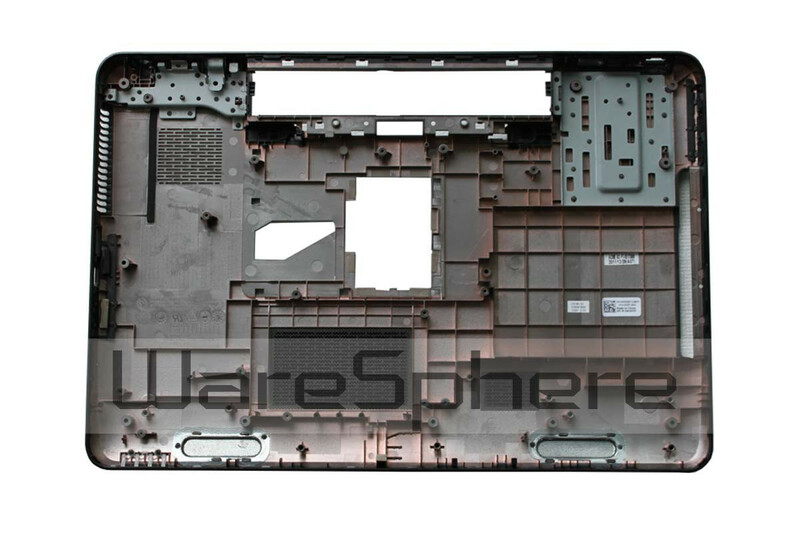 DP/N: WD05F. Color: Black. Grade: 95% - 98% New.